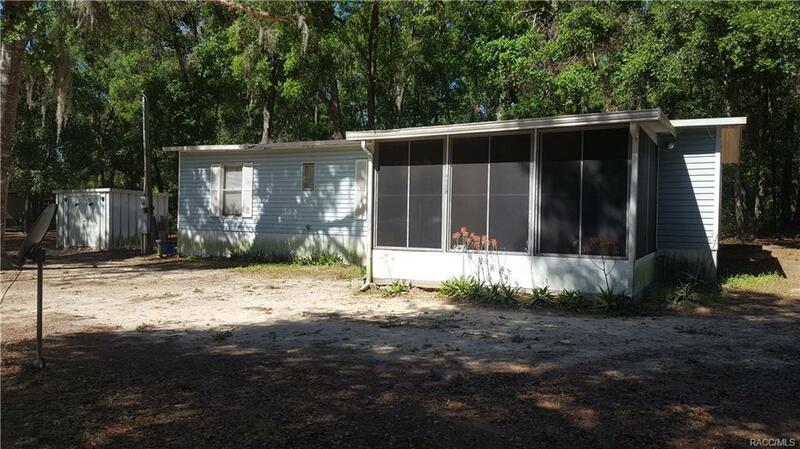 5130 N Harding Terrace, Hernando, FL 34442 (MLS #771964) :: Plantation Realty Inc. 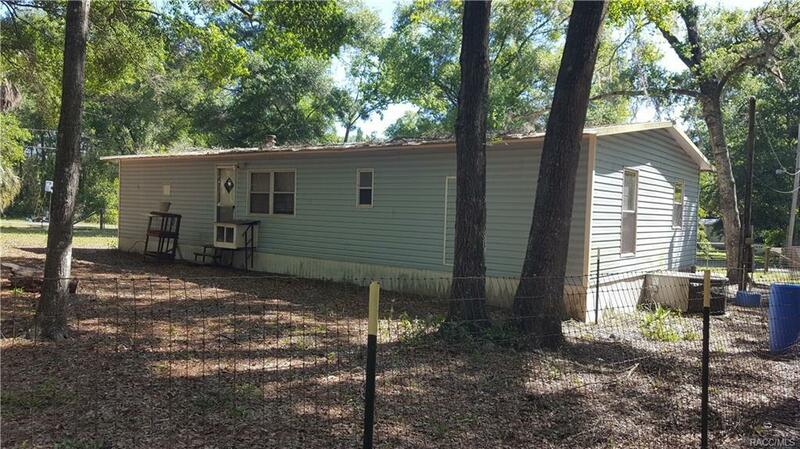 Wonderful windowed front porch on this 3 bedroom 2 bath mobile. 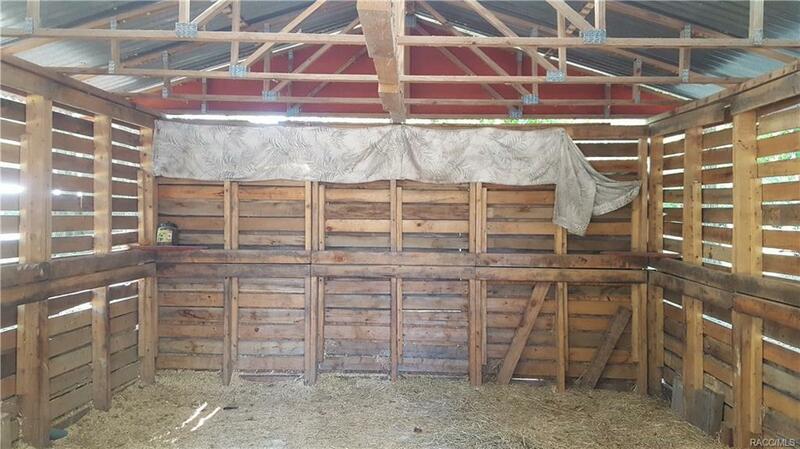 Great corner lot centrally located just North of Hernando. Totally fenced yard with metal roof over. 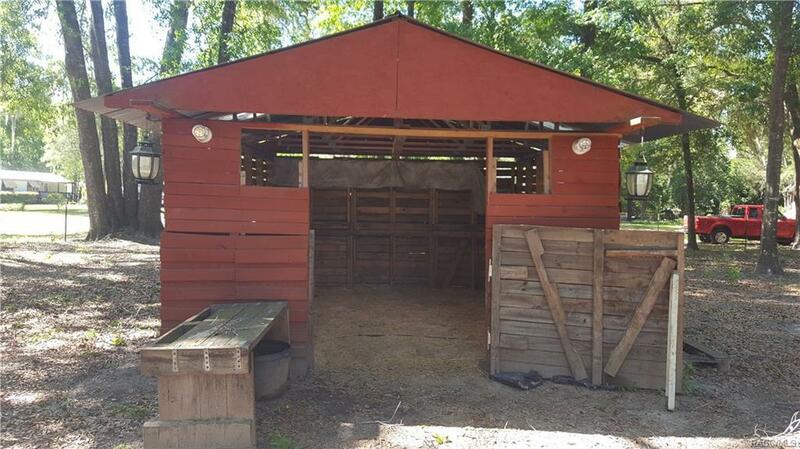 Cute smaller barn type structure for your yard pets. Kitchen has been redone. Jack and Jill bath between the 2nd and 3rd bedroom. Come take a look today! Listing provided courtesy of Michele Rose of Craven Realty, Inc.